In Android Oreo (version 8.0), Google placed the cheese below the patty in the cheeseburger emoji. For some users it was an extremely incorrect depiction of a cheeseburger. 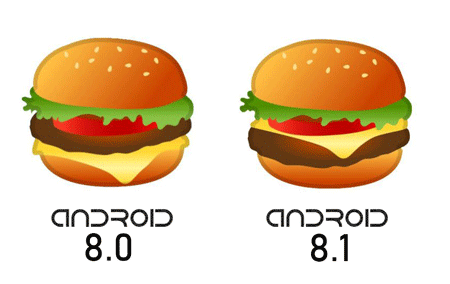 Google's CEO promised to 'Drop Everything' to fix its cheeseburger emoji. 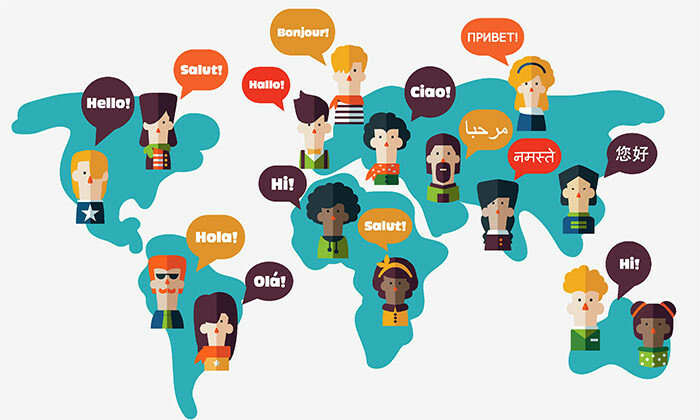 Chinese, English and Spanish represent languages spoken only by half of the internet users. "The process of creating world-ready software involves two complementary processes. 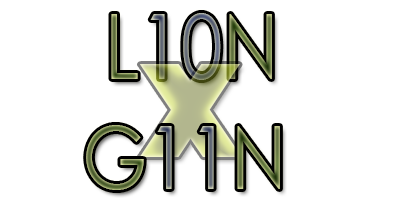 Globalization is the process of making thinks generic while Localization is the process of making thinks specific."